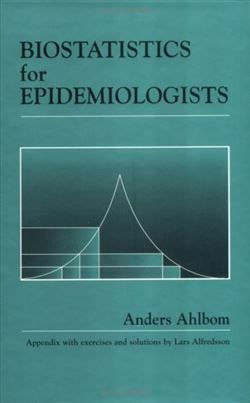 245 1 0 %a Biostatistics for epidemiologists / %c Anders Ahlbom. 260 %a Boca Raton : %b Lewis Publishers, %c cop. 1993. 300 %a IX, 214 s. : %b il. ; %c 25 cm.